Accurate self-awareness is one of the most powerful things a person can possess. To know yourself is the foundational cornerstone to bolstering your emotional intelligence. Knowing your strengths, limitations, skills, emotions and motivations fuel self-confidence. Humility is present when self-awareness is clear. It influences our attitudes, behaviors and relationships with others. It is also important to have awareness on how other people perceive us and experience us. Self-awareness is strong when perceptions about ourselves and perceptions others have of us are in alignment. If they are not, we can assume there is a disconnect somewhere. Bridging this disconnect is critical to maximizing professional effectiveness. Business is about relationships. 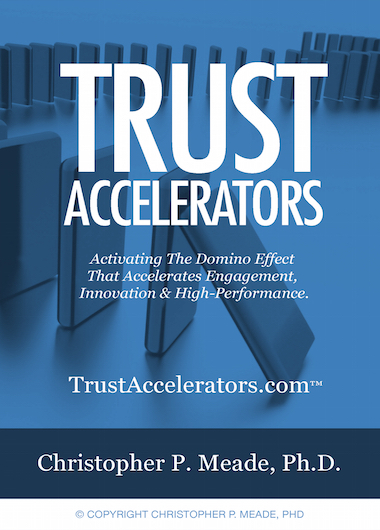 Trust is the currency. When others do not perceive us the way we perceive ourselves, two realities now exist and trusted relationships can waffle. The DISC Model Alive helps provides insights, tools and practical strategies in how to increase personal and team self-awareness so that individuals can flourish and work groups transform into high-performing, emotionally intelligent teams. Psychologies tell us that perceived reality is reality to that person, even if it is not accurate. Their “reality” brings the release of neurotransmitters that affects the brain biologically, and hence, unbeknownst to others surface awareness, their emotions surrounding us are affected. If colleagues perceive they are not heard, valued or appreciated, it can be the root cause of unnecessary miscommunication and misjudgment on the character and motivations of others. When I know about my teammates, I can better understand where they are coming from. When I understand them, I can appreciate their perspectives, even if I don’t fully agree. If I appreciate their uniqueness, I can value them as colleagues for who they are, how they think and process. When I value others, it’s easier to genuinely connect with them relationally. When I connect with others, a genuine sense of community forms. When I work with others from a place of community, collaboration is natural. 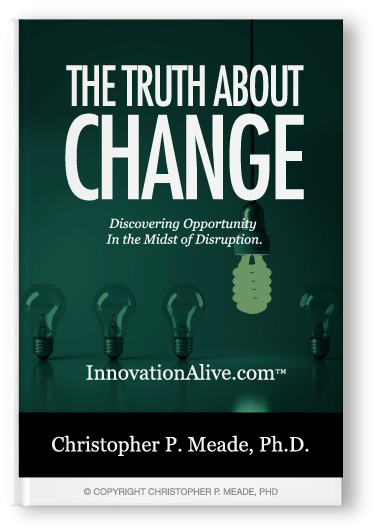 When I collaborate with others, innovation soars. Where there is constant innovation, a company succeeds. 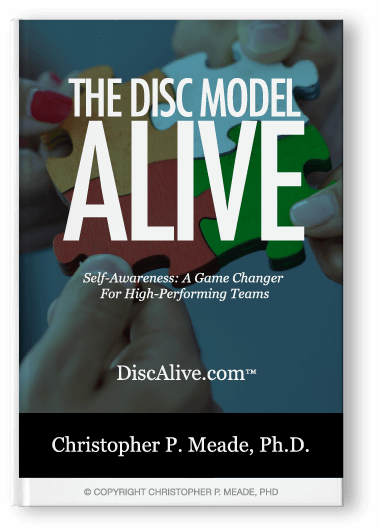 The DISC Model Alive helps provides insights, tools and practical strategies in how to increase personal and team self-awareness individuals can flourish and work groups transform into high-performing, emotionally intelligent teams.